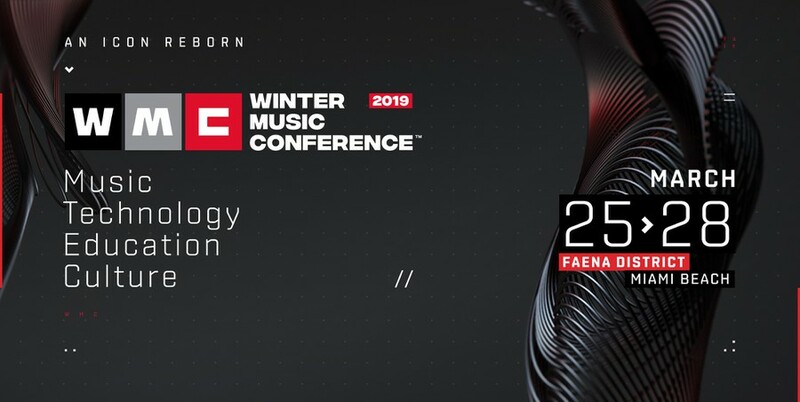 This workshop session will address technical and conceptual issues that arise when electronic music producers create and perform music in groups. Ideas for kickstarting the collaborative composition process as well as technical issues, like synchronizing multiple computers and hardware setups, will be addressed. This is meant to be an interactive session, where topics are demonstrated with improvisational performance and Q&A.